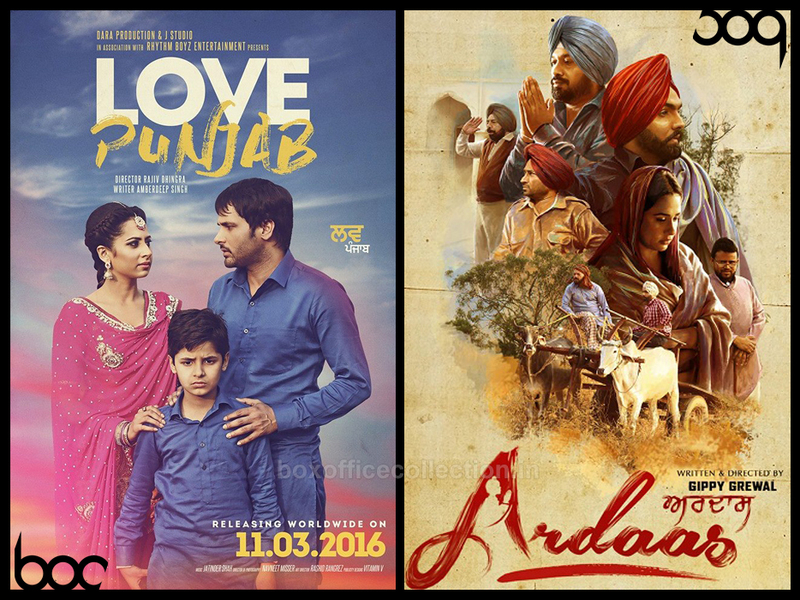 Gippy Grewal’s directorial ‘Ardaas’ and Amrinder Gill starrer ‘Love Punjab’ are setting fire at box office. Both the films are showing terrific performance in India as well as in overseas. Getting overwhelmed response from audience and are being loved by everyone. Due to its such intense content, its has received huge appreciation from critics as well as viewers. 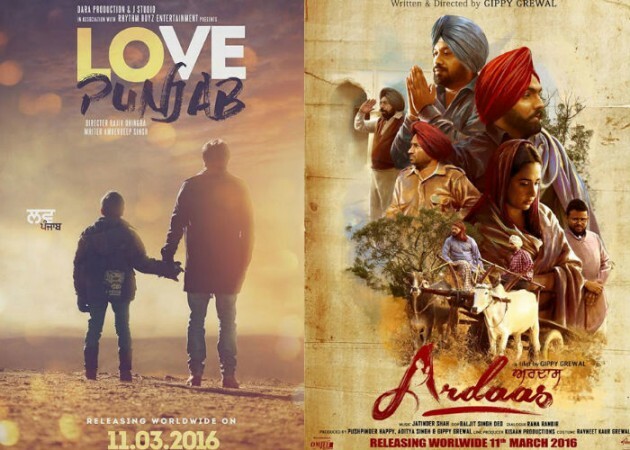 Whereas Love Punjab is getting immense love of audience across the country and abroad as well. With the excellent occupancy on its very first day, Ardaas had taken an tremendous start at box office and minted the amount of total 4.50 crores* from India in weekend, that includes 1.30 crore* of Friday, 1.55 crore* of Saturday and 1.65 crore* of Sunday. The film has reportedly raked the business of 69.34 lacs from only UK in its opening weekend. 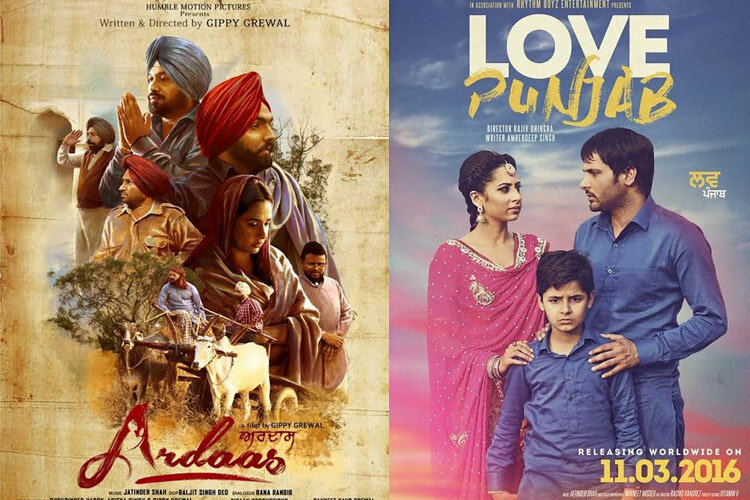 The adjacent release Love Punjab had also started on an excellent note and raked the domestic business of total 4.40 crores* in the weekend that includes 1.20 crore* of Friday, 1.45 crore* of Saturday and 1.75 crore* of Sunday. As per reports, in Australia & New Zealand, Love Punjab has dominated the 2016’s opening weekend business record of Akshay Kumar’s Airlift and now at the first positive. Now the films are running in the weekdays and asusual witnessed lesser business and response than weekend. On Monday, both had faced drop of around 40% and minted the amount of 0.99 crore* and 1 crore* respectively. On the next day i.e. Tuesday, both received almost similar response and collected the amount of 0.84 crore* and 0.91 crore* respectively as their 5th day collections.